Crysis Cracked & Available For Download Before Store Date ! We have written about Crytek Crysis demo here - Crysis offers players a highly immersive FPS experience in which they will have to adapt their tactics, weaponry, armor and gameplay style to survive and defeat the alien invasion. Now to our amazement the fully cracked version of the game is available for download on warez websites and torrent networks three days before the scheduled store release date!, released by the scene group named Razor1911 the game is fully cracked and bypasses the piracy protection scheme imposed by SecuRom. 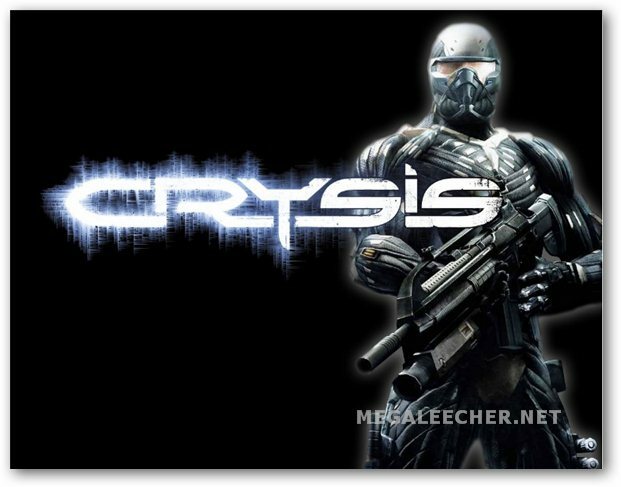 hi.. i'm fernando, i like crysis graphics, i need this game, please, can you do send message for me? And Can someone email me the Sound effects??? Dont keep the email address its only here so I can recieve my Crysis and all other sounds if possible. Can you tell me how to download this? Definitely my new favorite website. How could I download it and from where?? ?